Focussed track bike or ultra fast street weapon, the choice is yours. The Camino is our unique fixed gear/ single speed offering. 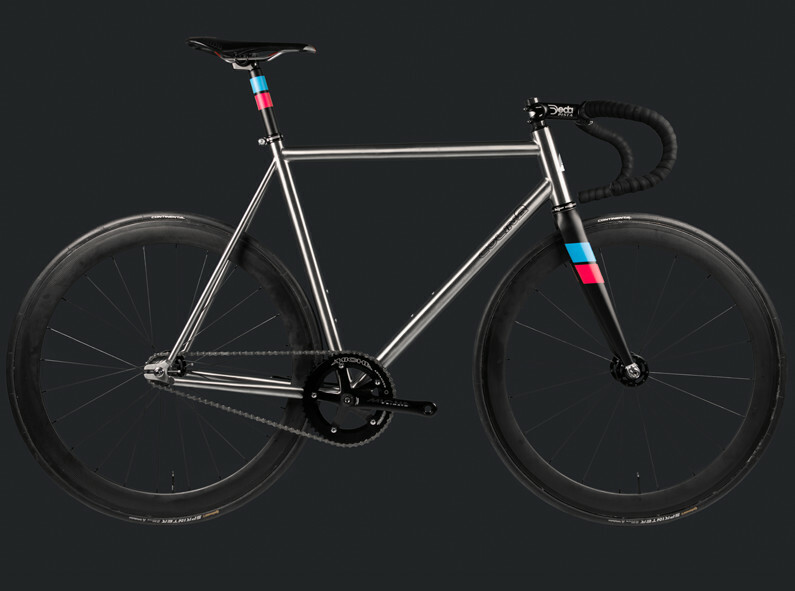 With geometry honed on the track but equally capable on the street, the Camino features a oversize custom tube set designed to provide the stiffness and strength required in a fixed gear bike. 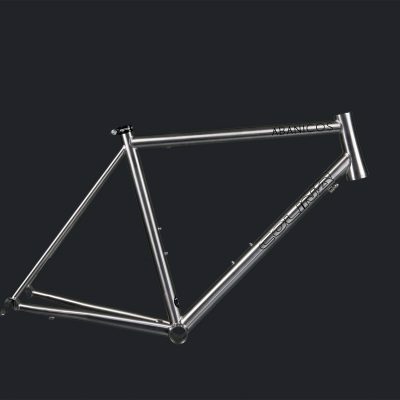 The tight rear triangle delivers the response the seasoned track rider will love and with 30mm of dropout adjustment the wheelbase can be set up to your personal preference. The 44mm oversize head tube is compatible with the likes of Hope press and Chris King press fit cups. This allied with the oversize Columbus Pista Superleggero fork gives an impressive level of front end stiffness. Price includes; Fame, Columbus Pista Leggier Fork, Seat clamp. 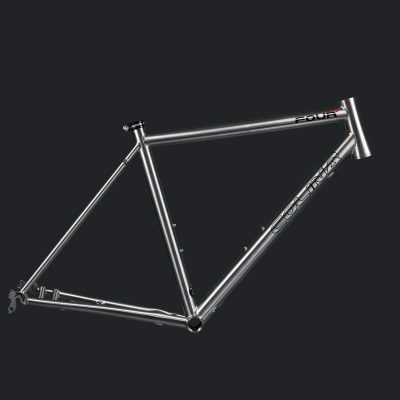 Please note; All Camino frames are built to order as they include a number of no cost options such as rear brake compatibility. Please call to order.